The #MeToo movement took Bollywood by storm last year. 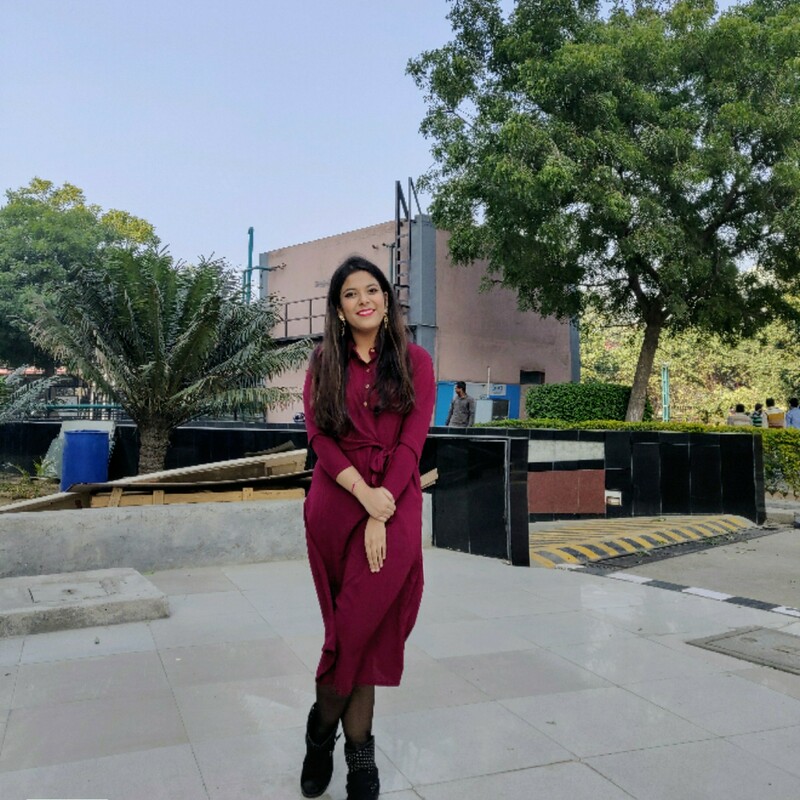 Many well-known celebrities and powerful personalities including Nana Patekar, Rajat Kapoor, Alok Nath and Sajid Khan, to name a few, were called out for sexual misconduct by women who were no longer afraid to name and shame their harassers. As #MeToo enters its 2019 chapter, another scandal has recently come to light. One of the biggest filmmakers in the industry, Rajkumar Hirani, has been reportedly accused of sexual assault by a woman during the making of Sanjay Dutt's biopic Sanju. 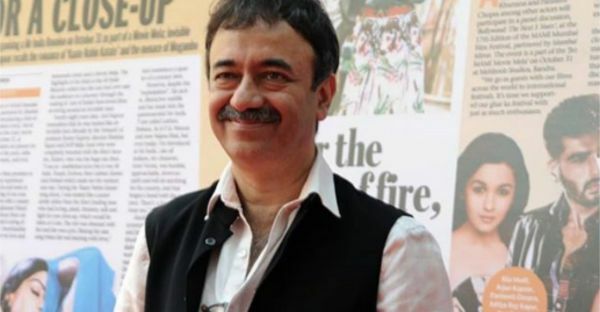 According to the Huffington Post, Hirani allegedly assaulted the woman on more than one occasion over a six-month post-production period from March to September 2018. The woman detailed her accusations in an email, marking Sanju's Co-producer Vidhu Vinod Chopra, his wife and journalist Anupama Chopra, his sister and director of the upcoming film Ek Ladki Ko Dekha Toh Aisa Laga Shelly Chopra, as well as Hirani's close associate and scriptwriter Abhijat Joshi. As per the email, the woman had been unable to gather the strength to speak out about the incident until now. She wrote that the night she was assaulted, her "mind, body and heart were grossly violated" and remained so "for the next 6 months". She further explained, "I had no choice but to be polite to him (Rajkumar Hirani). It was unbearable but the reason I endured it all, until I couldn't, was because I didn't want my job to be taken away from me, and my work to be questioned. Ever. I was worried that if I left midway, it would be impossible to find another job in the industry if he were to speak badly about my work. Because if Hirani said I wasn't good, everybody would listen. My future would be in jeopardy." While Hirani's lawyer Anand Desai denied the accusations and called them "not only false but malicious and defamatory", Anupama Chopra has come out in full support of the woman and assured her that she and Vinod respect her decision to speak out. Chopra also suggested that she file a complaint with a legal body or a neutral party and offered to set up an Internal Complaints Committee at Vinod Chopra Films. When first released, the poster of Sonam Kapoor-Rajkummar Rao starrer Ek Ladki Ko Dekha Toh Aisa Laga was credited to both Vinod Chopra Films as well as Rajkumar Hirani Films. However, after the complaint was made, Hirani's name was dropped from all the posters of the film.